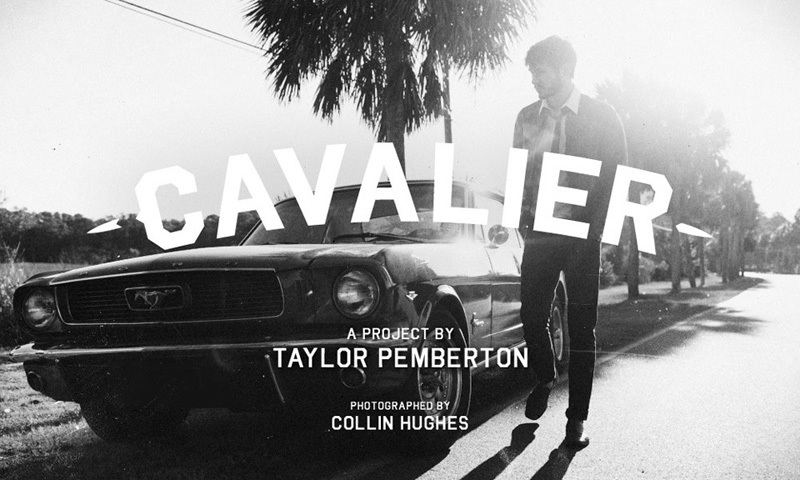 Taylor Pemberton is graphic designer from Minneapolis, Minnesota. 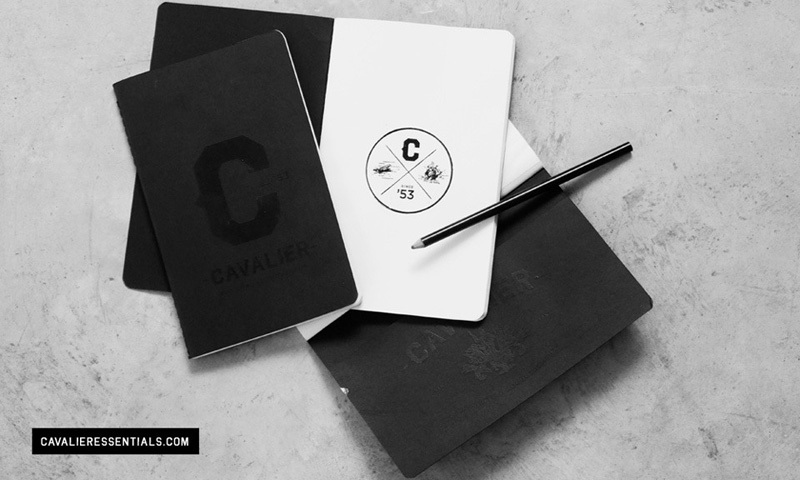 Since 2005, he has had the opportunity to work with a variety of creative individuals, ranging from renowned start-ups, to Fortune 500 corporations. 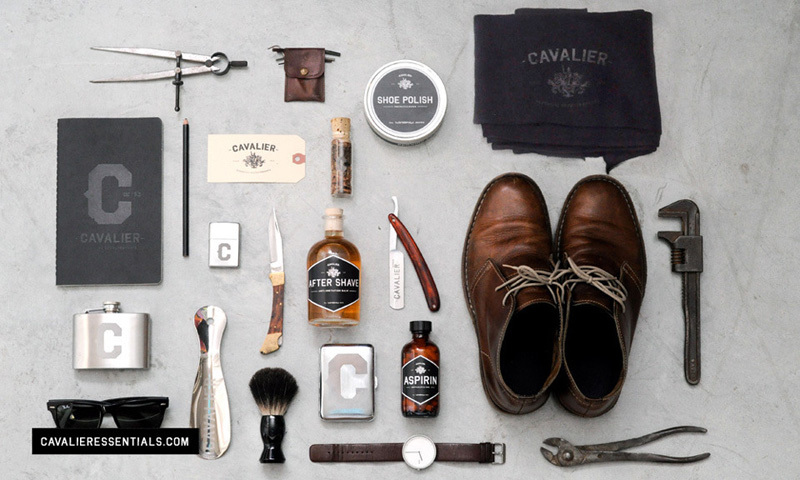 One of his last projects caught my eye and that is the Cavalier Essentials. 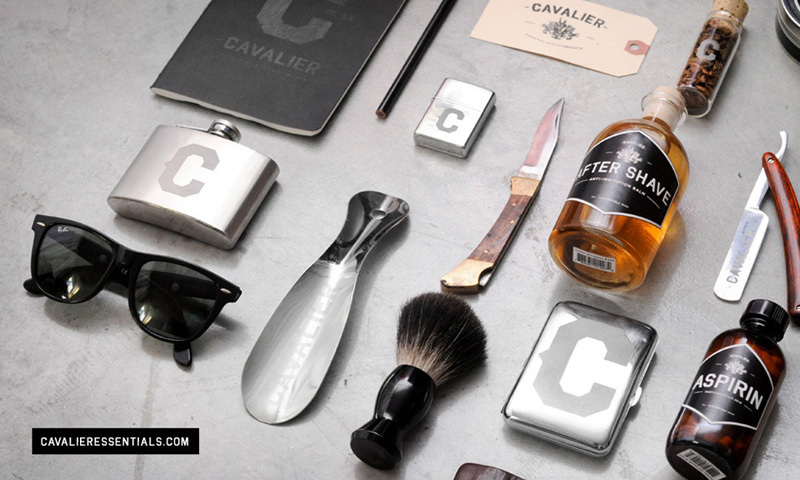 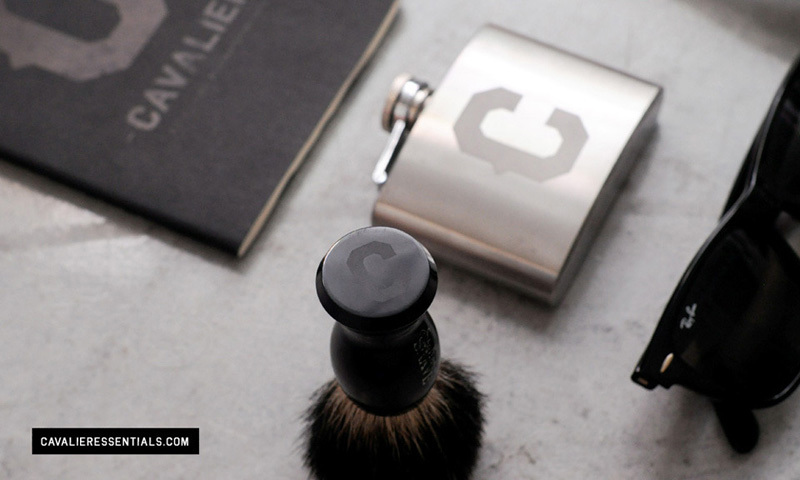 Cavalier Essentials is a line of vintage products designed for the rugged, yet sophisticated gentleman. 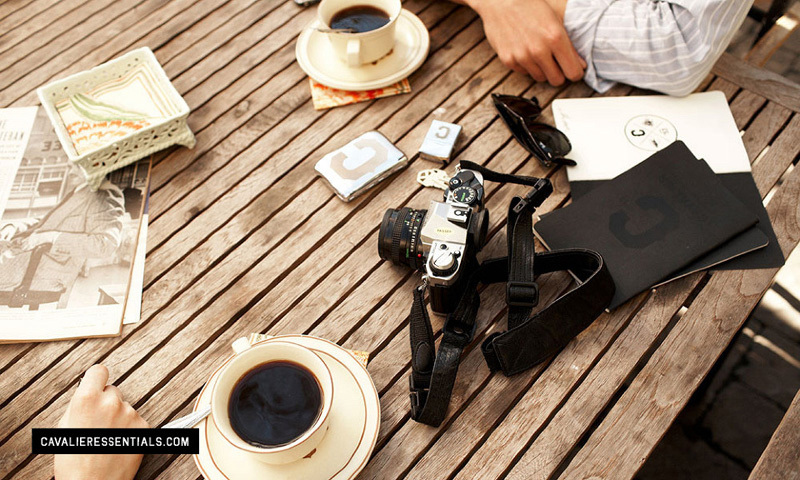 This simple idea married an appreciation for lifestyle design and vintage accessories. 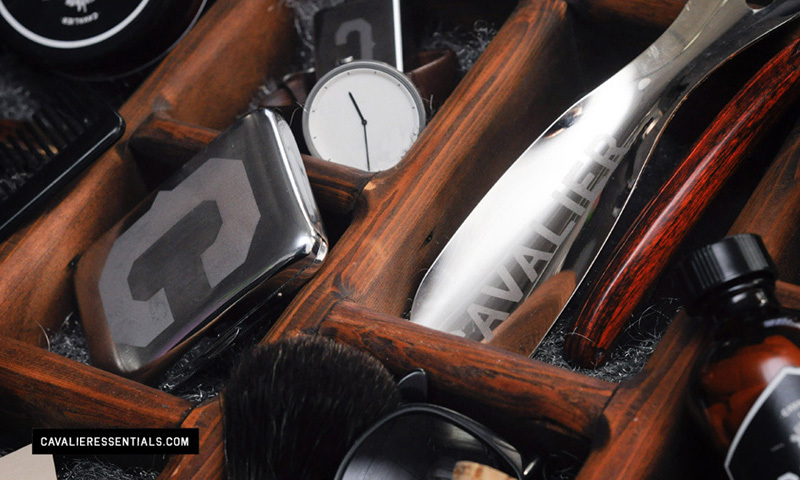 All of the products possess a hand-made quality while responding to the modern influences of today’s culture.